A thematic approach to teaching involves integrating all subject areas together under one theme. It crosses over subject lines and helps children relate basic academic skills to real-world ideas. 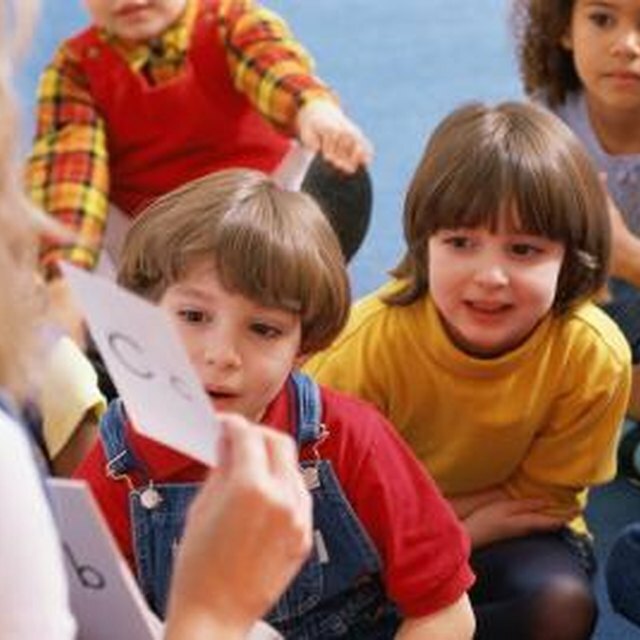 Thematic units are common in preschool classes especially, since preschool children learn through interactive, integrated activities. These themed units incorporate reading, math, science and social studies, as well as the arts for a well-balanced curriculum. 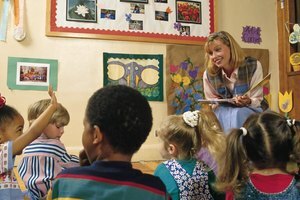 Education.com defines a thematic approach as a “teaching approach that organizes subject matter around unifying themes.” Each subject area is brought together under the banner of a certain topic, such as bugs, dinosaurs or castles. The topic is then studied in-depth from the perspectives of reading, writing, math, science and other subject areas. The benefits of a thematic approach are many. Teaching thematically helps children make sense of what they are being taught, since content areas are integrated and not made to stand alone. Students are able to retain more information when it is not presented as isolated facts, but rather as part of a whole. Thematic units encourage the involvement of all students through topics relevant to them. Children are able to relate to real-world experiences and build on prior knowledge of a topic. Thematic units also help teachers teach to the different learning styles of their students. 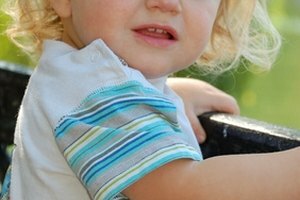 Research conducted by famous child development scientists, such as Piaget, Vygotsky and Bruner, suggest that integrating subject matter across different content areas, such as math and science, engages the whole brain through active and hands-on involvement, according to the Early Childhood News website. In creating thematic units, teachers should plan for one topic per week or month depending on the broadness of the theme. Units can be planned around a book, season of the year, or basic skill such as colors or letters. Another resource for theme ideas comes from the students themselves. Poll the class to find out where their interests lie and plan a few units around those particular ideas. 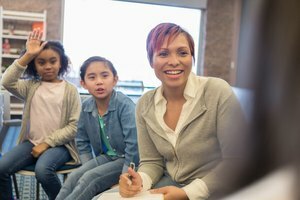 Once themes have been chosen, find learning center and hands-on activities to support the topic. Gather books about the theme to read. Study teacher resource books and websites for games and lessons that teach math, science and social studies skill as they relate to the theme. Plan art and music activities to include fine arts. Choose a season of the year, such as fall, to use as your theme for the month. Spend time with activities that relate to changing leaves, pumpkins and apples. The alphabet provides 26 weeks of thematic units, one week for each letter, or use a color as the theme for the week. If your class is interested in the ocean, plan a unit that focuses on an ocean habitat. Children can read books about the ocean, play number and math games that involve fish and other sea creatures, and learn about how ocean animals live. The letter “O” can be introduced when discussing an octopus, and students can explore the properties of water at a water table learning center. Community helpers, shapes and transportation are other common preschool themes. Brogdon, Rebecca. 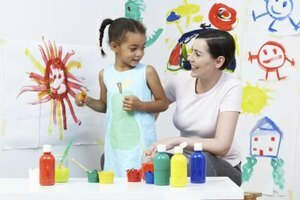 "Thematic Approach to Teaching Preschool." 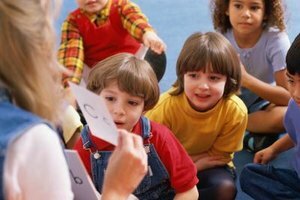 Synonym, https://classroom.synonym.com/thematic-approach-teaching-preschool-8586347.html. Accessed 20 April 2019.